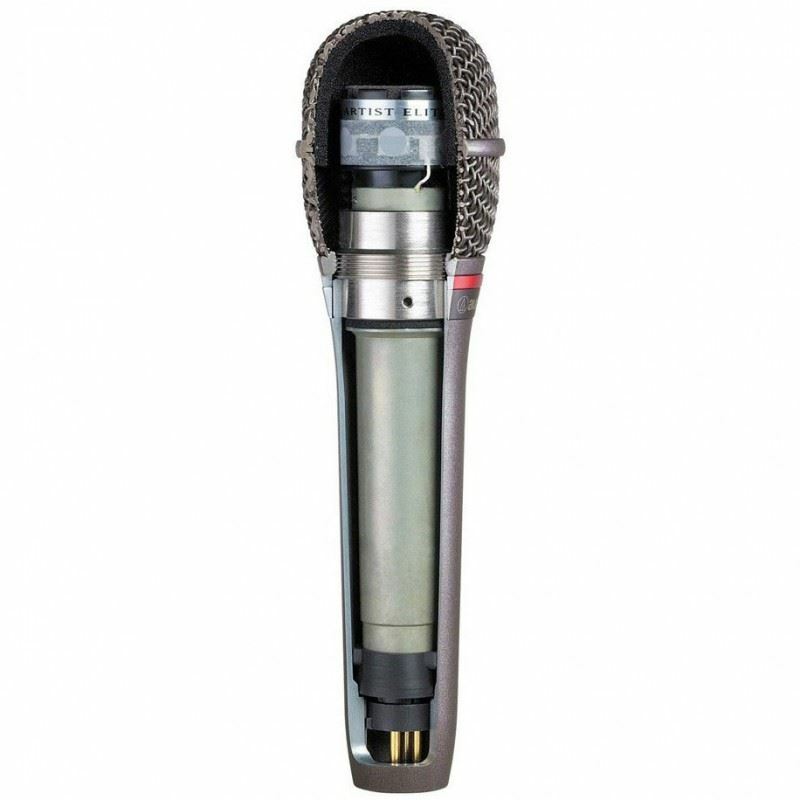 Super 55 Deluxe Vocal Microphone The Super 55 Deluxe Vocal Microphone features a signature satin chrome-plated die-cast casing, Supercardioid polar pattern, vibrant blue foam, and tailored frequency response for natural vocals and speech. Integrated, swivel stand mount is included. 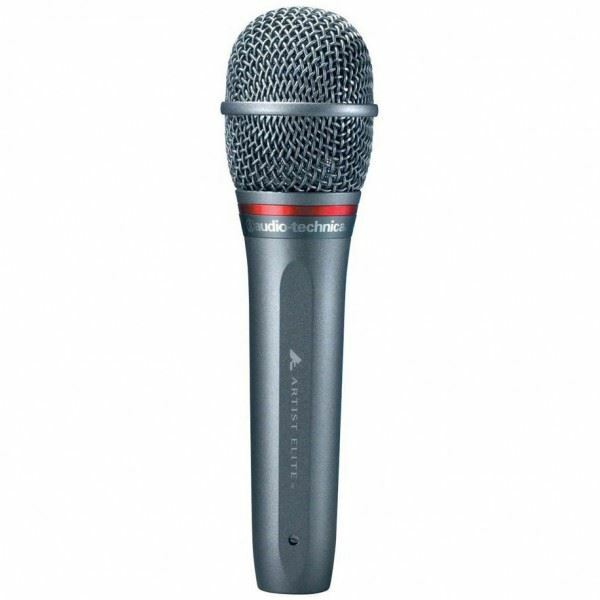 The combination..
Shure MX418D/C Desktop GooseneckThe Shure MX418D/C is an 18" desktop gooseneck condenser microphone. It features a sturdy attached desktop base, an attached 10' XLR cable, and a programmable on/off switch. The Shure MX418D/C even features logic input and output points for a remote control or us..
Sennheiser EW D1-ME2 Wireless Lavalier MicrophoneEvolution wireless D1 Lavalier-Set with ME 2 lavalier microphone for live stage use.Evolution wireless D1 is a digital sound transmission system that makes no compromises when it comes down to reliability, sound quality or user-friendliness. ew D1 is ..